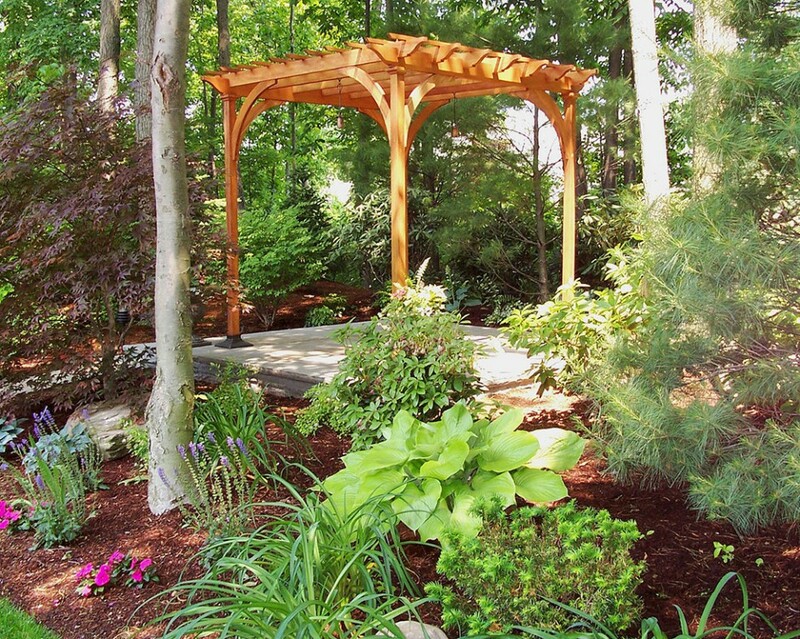 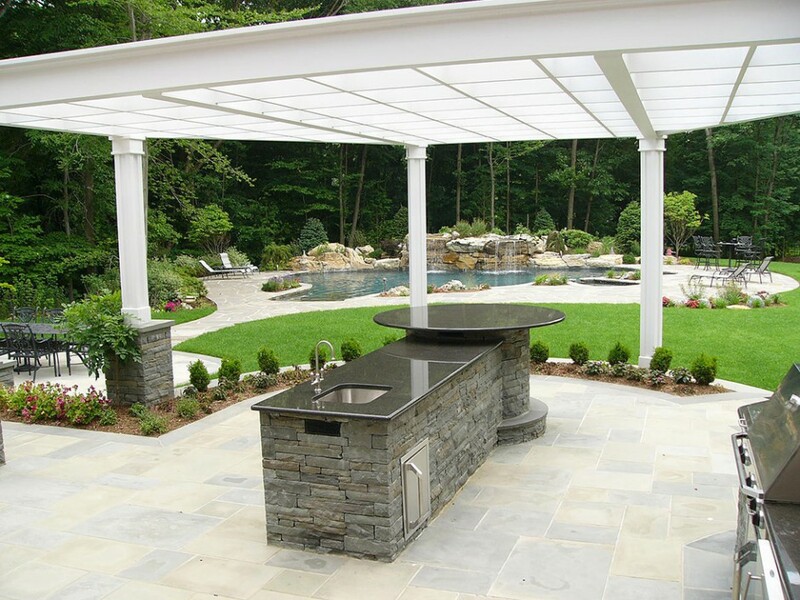 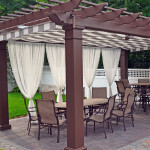 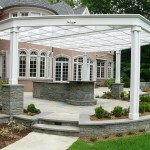 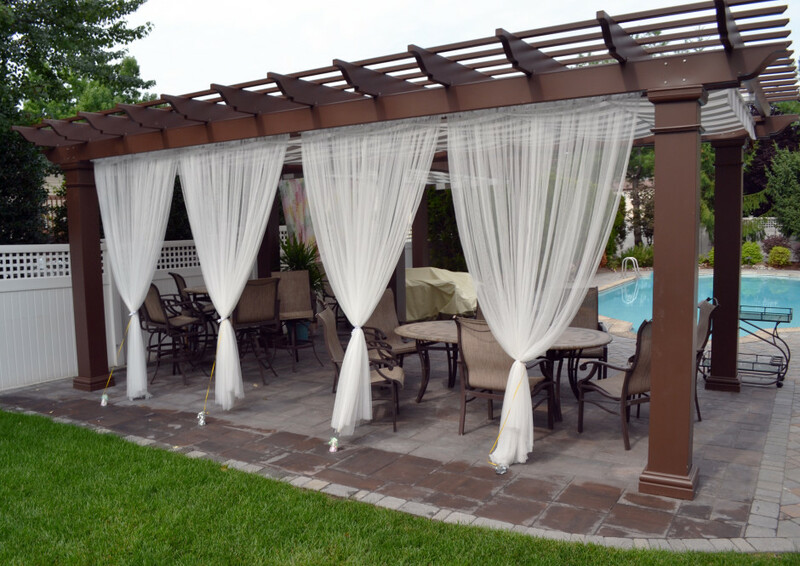 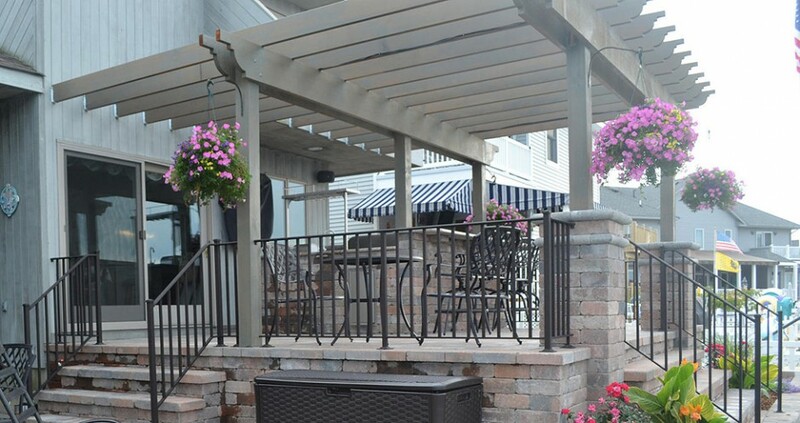 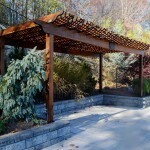 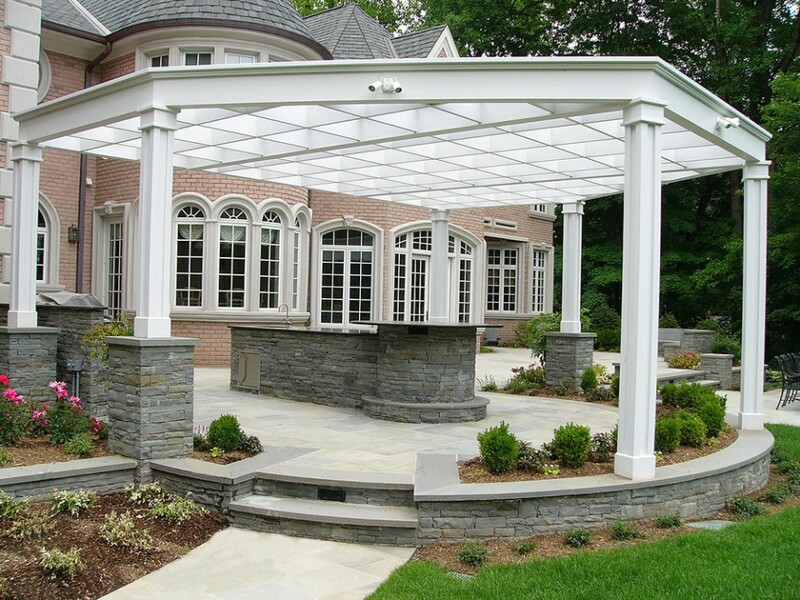 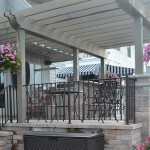 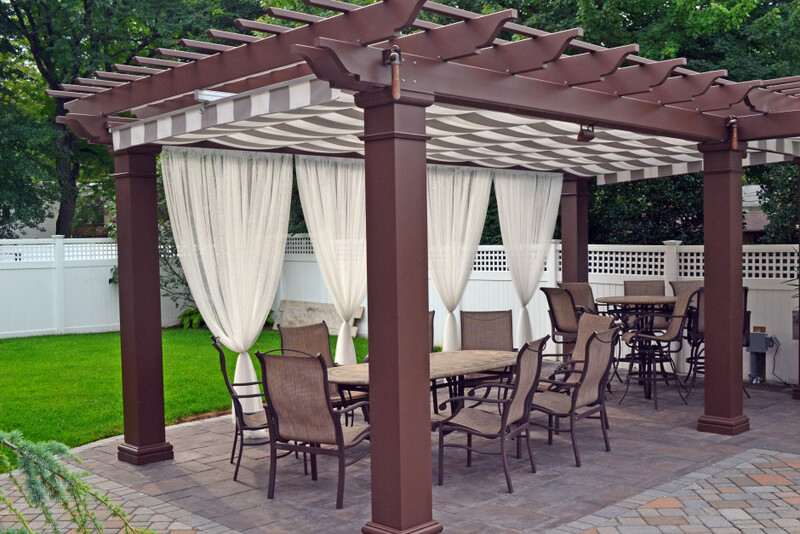 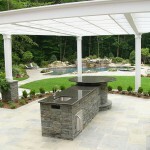 Let our craftsmen design and create a beautiful overhead stucture, entranceway or gazebo for your landscape. 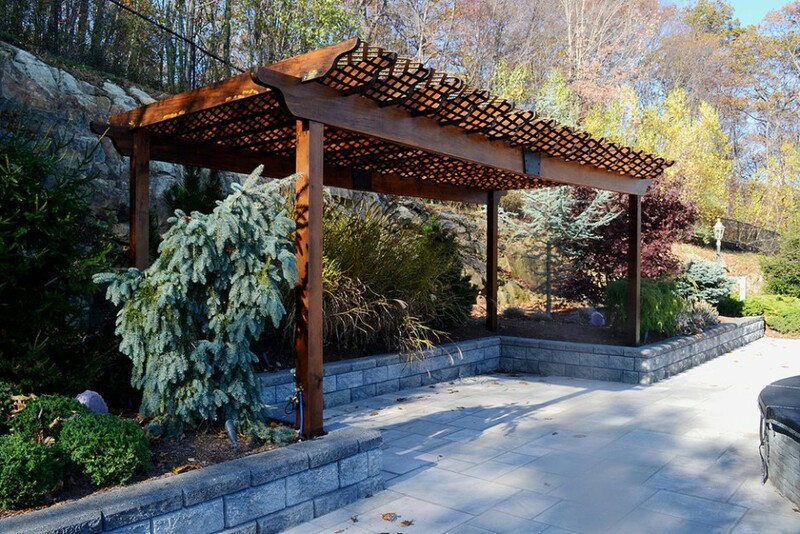 These architectural elements can be the framework and finishing touch to your landscape. 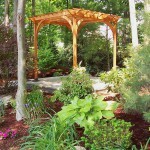 The beauty and function of woodwork brings a human feel that accentuates landscape.